A panel of judges for the Baby Products Association’s Concept & Innovation Awards have finalised the first stage of the judging process short-listing eight finalists from over one hundred entries. Laura Donnellan and Frances McCabe; Laura Meehan and Chung Hei Yu have all been short-listed for the Concept Award. This recognises excellence for a baby product idea which is still in its early stage. Andy Crowell, Samantha Warwick, Adam Murphy, Camelia Teodorescu and Russell Clifton have been shortlisted for the Innovation Award which is for product ideas which are further forward in production, perhaps at prototype stage but not yet on the market. 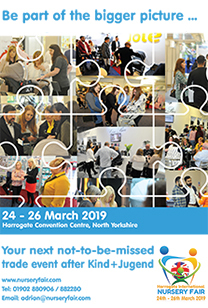 All of the short-listed entrants are heading to London on 18th February to present their ideas personally to the panel of judges, who are all experts in the baby products industry. 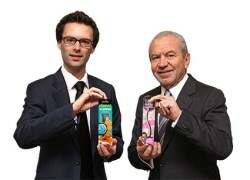 This includes BBC’s The Apprentice 2011 winner Tom Pellereau who is renowned for his inventive ideas and has launched an innovative baby product himself. 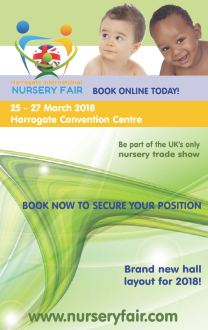 Just four finalists will be chosen – two Concepts and two Innovations – and these will be invited to Harrogate International Nursery Fair from 29th to 31st March 2015, where the winners will be announced.